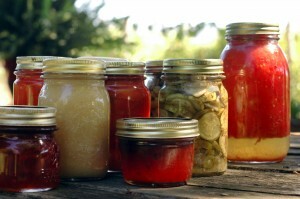 When preserving foods at home it is important to only use up-to-date, research tested recipes. Did you know you can access the USDA Complete Guide to Home Canning online for free? Do you use a dial gauge pressure canner for home food preservation? For safe preservation, Dial Gauge Pressure Canners should be tested yearly. When was the last time you had yours tested? Call the Marinette County UW-Extension Office at 715-732-7510 or 877-884-4408 (toll free) to set up an appointment to have it tested.